Welcome Home! 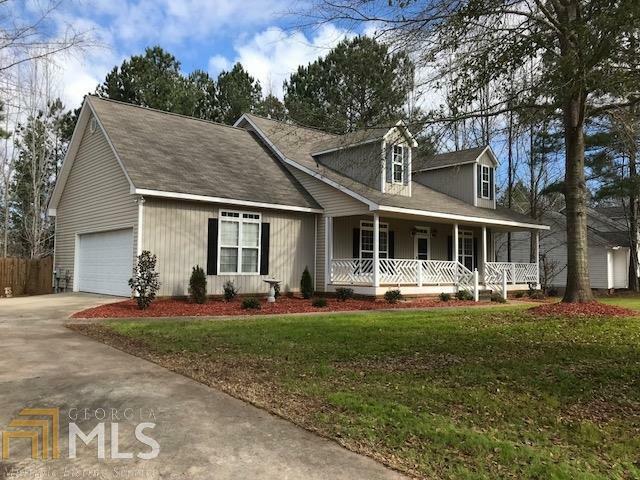 Located in a great Jones County neighborhood, this recently renovated 4BR/2.5BA home is move-in ready. 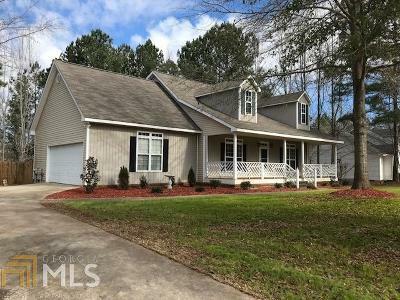 You&apos;ll find new stainless steel appliances, granite countertops, upgraded laminate plank flooring, fireplace, master suite on the main with shiplap, tile shower, double vanities, jetted tub. 3 upstairs bedrooms with new carpet, new paint throughout. Outside offers screened porch and separated covered porch overlooking a fabulous private backyard with new privacy fence. Additional features include new HVAC, landscaping, 3-yr roof, irrigation system and rocking chair front porch. This is home is ready for you. Directions: Hwy 22 W To Gray, ( Do Not Take Bypass) Left On Lite-N-Tie. Left On Aarons Circle Into Reagan&apos;s Landing. Home On Left.